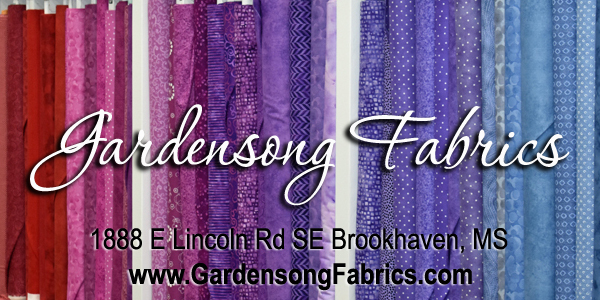 Win a beautiful bundle of Bonnie & Camille FQ's from Gardensong Fabrics! Creativity and Depression... do they bother you? 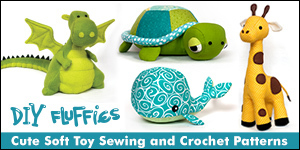 Learn to sew with free tutorials and patterns that are easy to follow and packed with tips! Come back every day to see the featured free tutorial. Lots of free sewing patterns and tutorials for making bags, zipper pouches, quilts, mini-quilts, easy clothing items, and other crafty little things to sew. When Craftsy asked me to tell my readers about their free class Bag Making Basics: Reversible Tote & Zipper Pouch I was totally stoked. How easy would it be for me to talk about a video class that I've already watched? I watched Bag Making Basics when it first popped up on Craftsy as a free mini-class. 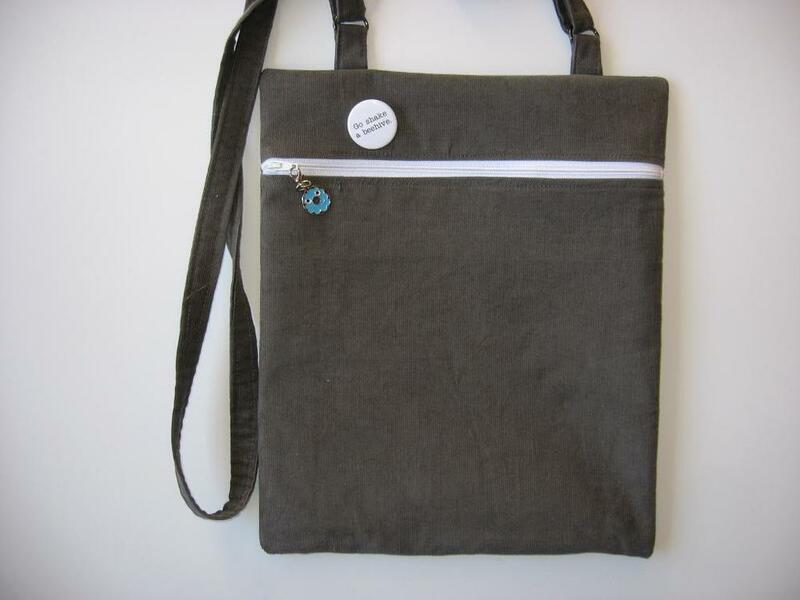 There are actually two free Bag Making Basics classes, both with the sweet and smart Kristen Link from Sew Mama Sew. I've been a fan of hers since the beginning of sewing blogs because, really, I think hers might have been the first. Pretty close, anyway. So, why do you need to watch this class? 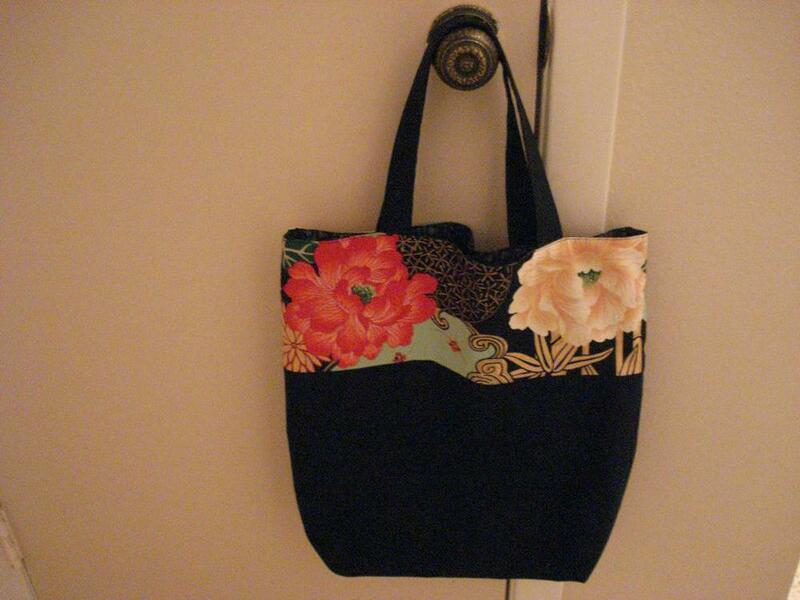 Well, first so you can make this adorable and reversible tote bag! Along the way, you'll learn a bunch of handy bag making techniques including professional pockets and how to box the bottom corners. That's a step in lots of bag patterns, and wouldn't you like to see it done up close? 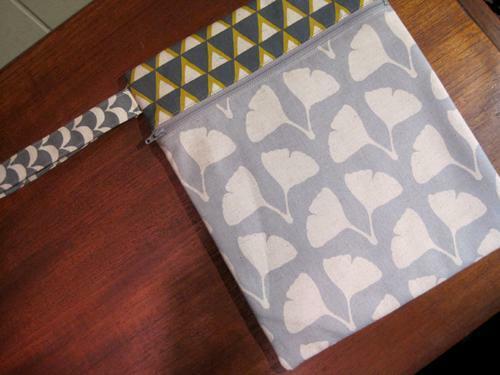 The zipper pouch that Kristen teaches is totally adorable... and perfect for back to school. You'll learn exactly how to make it. Plus a handy glue-stick trick for the zipper. One of the best parts of every Craftsy class is the place where you can see pictures of other students' projects and share your own. All of these adorable bags and zipper pouches were inspired by Bag Making Basics: Reversible Tote & Zipper Pouch. So what are you waiting for? The class is free! 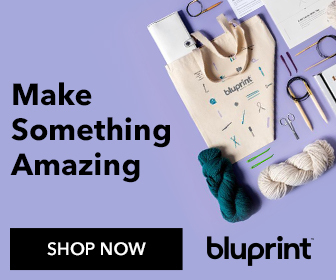 Click here to sign up for a Craftsy account (or sign in) and watch Bag Making Basics: Reversible Tote & Zipper Pouch. disclaimer: This is a sponsored blog post paid by Craftsy. I have watched the class and have stated my honest opinions. Click and Pin for later!